People don't know what to expect as the rather aloof Reverend Matthews descends upon his unfamiliar parish. Nevertheless, he is welcomed with open arms. 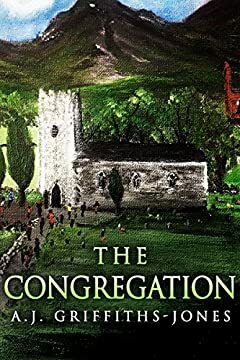 The Bishop's unexpected arrival has the vicar questioning his own past and a cloud descends upon his religious beliefs, bringing chaos to both himself and the townsfolk. ????? - "From the first page I was drawn into this story. I read it in one afternoon and enjoyed it immensely." ????? - "A wonderful book, full of dry wit and poignant storytelling. Bravo."